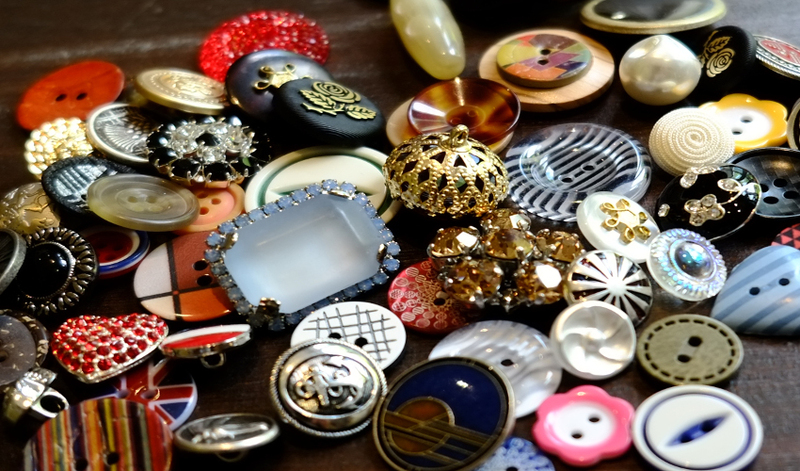 Distributors of buttons since 1909. Purpose built dyehouse with huge capacity. Logistics warehouse in Hong Kong for supplying garment factories in the Far East. Materials used range from real shell, corozo nut and crystal glass to plastics such as polyester – suitable for haute couture and high street. Huge range in stock with small minimum orders accepted.